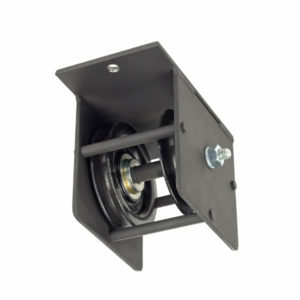 Head Block without casting for 2200 Series Track. 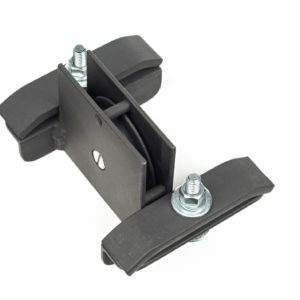 Head Block, horizontal take-off with casting for 2200 Series Track. 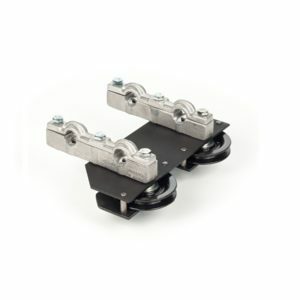 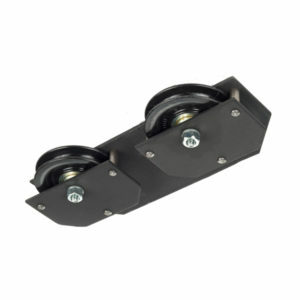 Vertical take-off Head Block for 2200 Series Track.